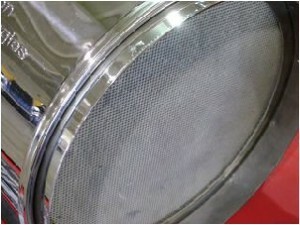 Each filter goes through a thorough inspection so you can be assured your DPF will perform like new. 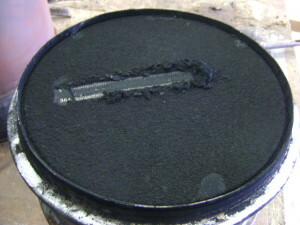 When your DPF has been compromised, we can offer you a new replacement same or next day. 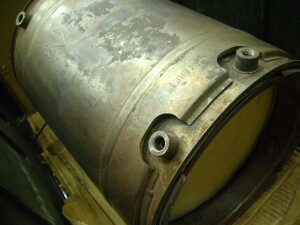 Our technicians are capable of the removal & replacement of damaged sensor bungs. 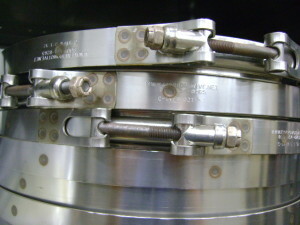 We have replacement gaskets and clamps in stock.